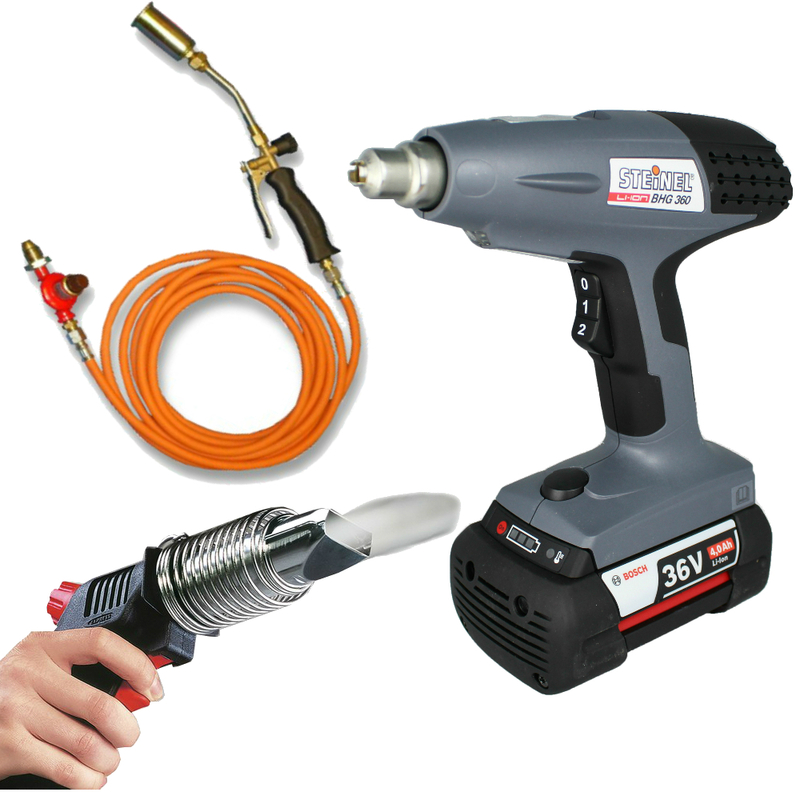 Hilltop Products has a wide variety of heat guns including commercial, gas powered and cordless options. We stock well known brands including Leister, Weldy, and Steinal. 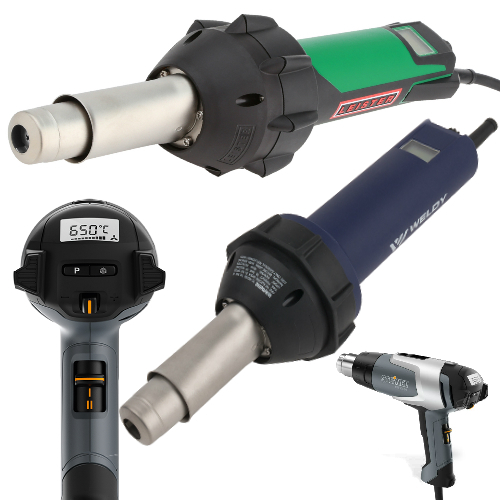 Spoiled for Choice with our Vast Range of Non-Digital Heat Guns / Hot Air Tools used for various applications! 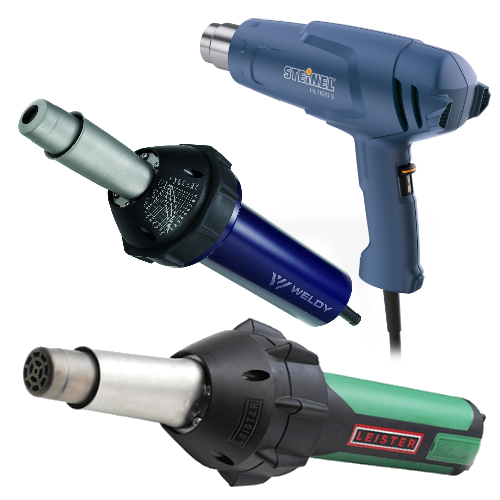 Vast Range of Cordless and Gas Hot Air tools / Blow Torches used in various Applications / Industries - Roofing, Flooring and General Plastic Welding! 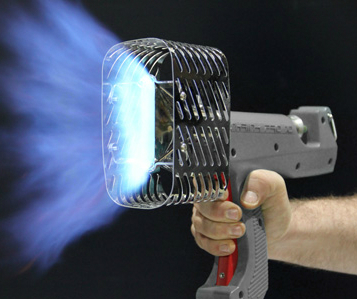 Pallet Shrink Wrapping Hot Air Tools / Heat Guns allows you to take your product packaging to the next level!